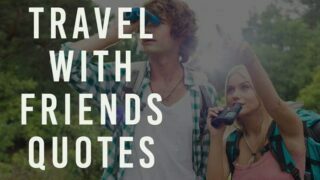 A collection of the Best Travel Quotes travel feed your wanderlust. 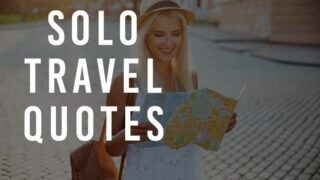 You will find here inspiring travel images and quotes for families, couples or friends, funny quotes and saying about travel the world adventure quotes for solo travelers. 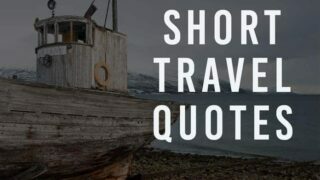 30 Short Travel Quotes for Instagram To Feed Your Wanderlust. 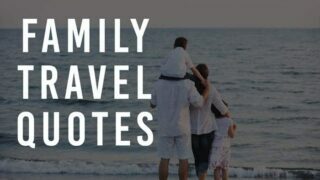 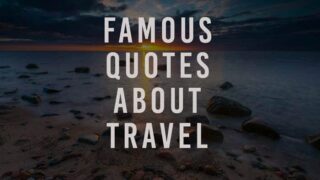 25 Best Inspirational Quotes for the Traveling Family. 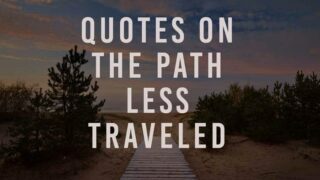 19 Inspiring 'The Path Less Traveled' quotes. 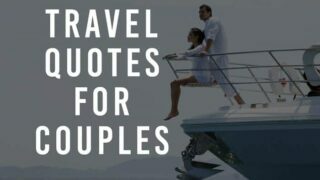 Most Beautiful Couple Travel Quotes that reflect love and adventure.